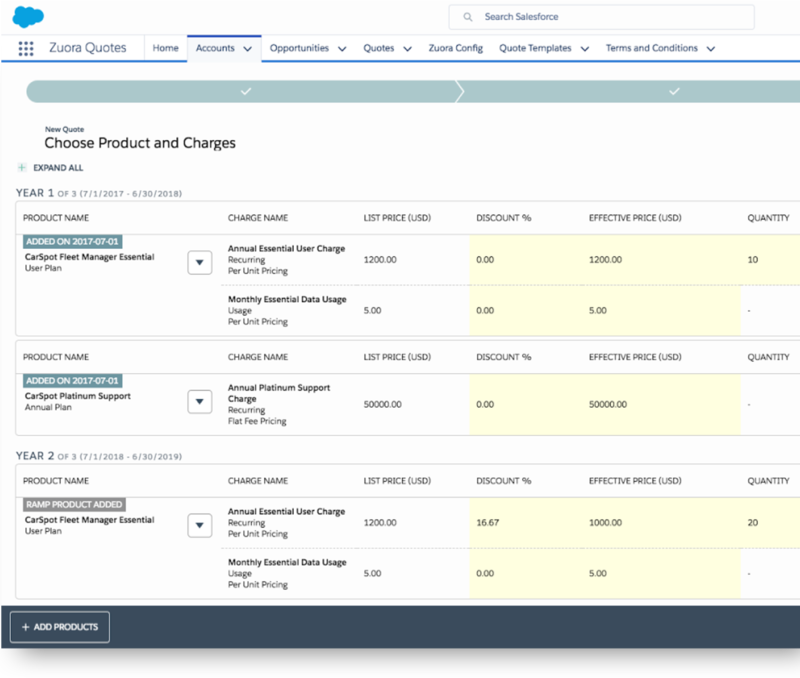 Volume upsells, contractual ramps, cross-selling new products are all hot topics in the world of B2B sales. Customers today want your sales reps to be consultative advisors. 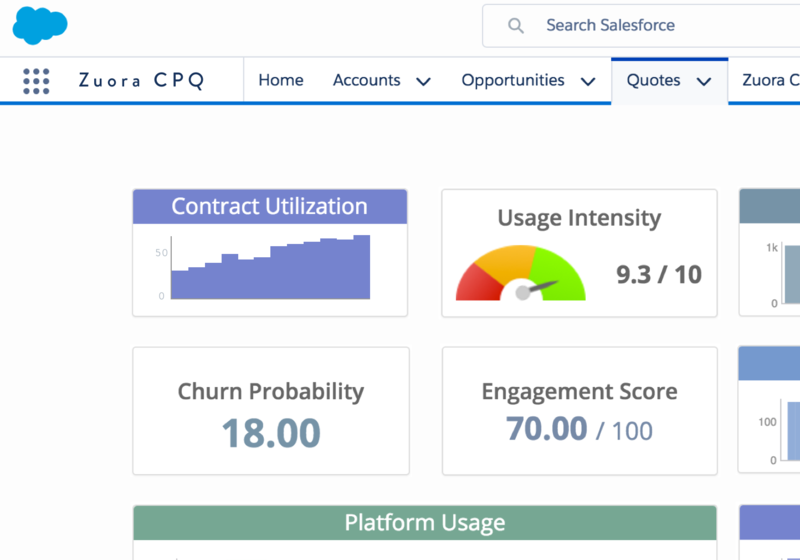 Zuora CPQ helps your reps find more deals to sell by bringing your customer behavioral data right into Salesforce so your reps know what your customers want before they ask.